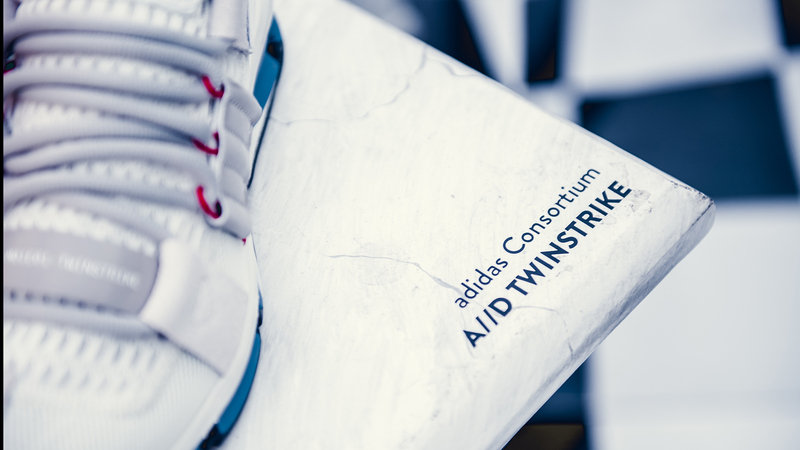 Front, Adidas, Footshop – these three subjects met to collaborate on the presentation of Adidas A//D pack for Footshop. 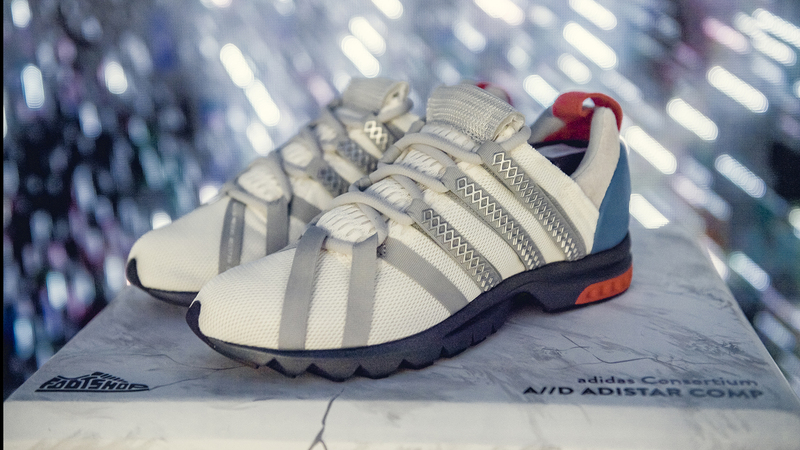 Front and Adidas do not need to be introduced, but what about Footshop? 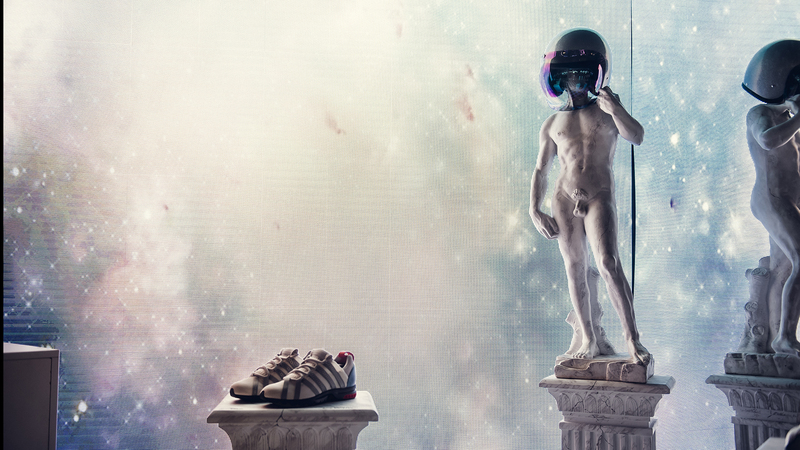 Well, poetically speaking, you could say that Footshop is 100% love for sneakers. 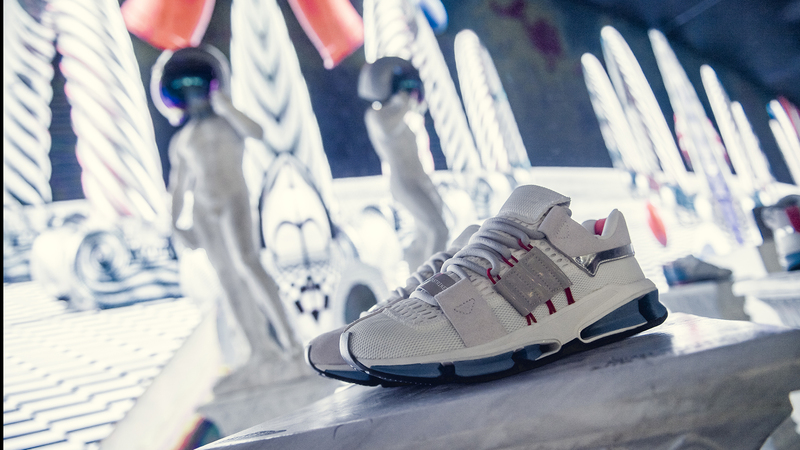 In the realm of lifestyle sneakers and street fashion, it is considered an essential brand not only in the Czech Republic and Slovakia, but also in larger Europe. They started only as an e-shop in 2012, but they soon gained a strong following thanks to their unique approach and philosophy. 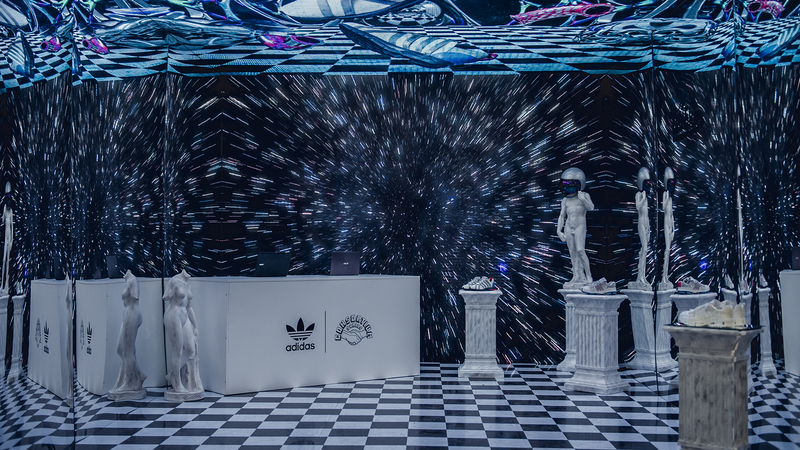 Front was fully in charge of the creative aspects and the production of one (of four) world premieres of the Adidas A//D pack, which featured two new sneaker silhouettes – adiStar Comp and TwinStrike. The event was incorporated into the FASHION DEALã project held in the amazing industrial space called Továrna (“The Factory”) in Prague.